The ultimate First Person Shooter with Avatars, take your friends down on the battlefield! Kill or be killed in this intense Shooter. Use multiple weapons and upgrades to forge the ultimate strategy that best suits your style of play. 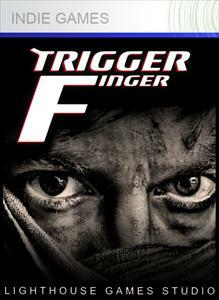 Push your aim and reaction times to the limit as you crush your friends and compete against the world. 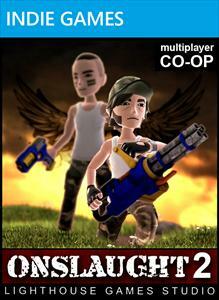 CO-OP mode. 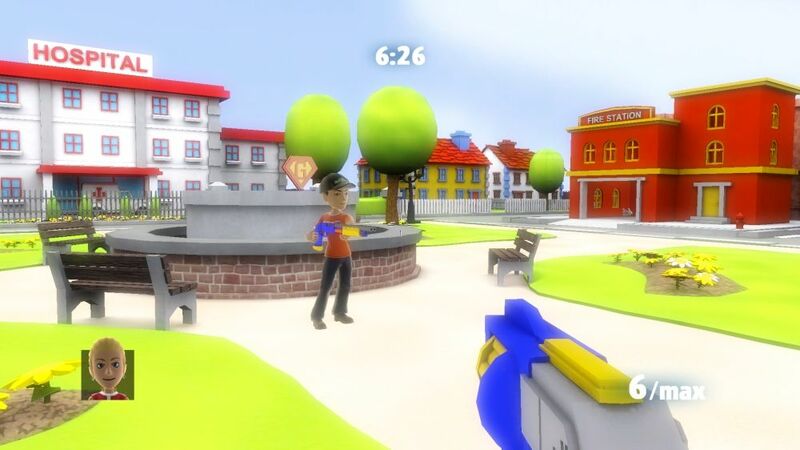 Level your character and compete against the world with global scoreboards. See you on the battlefield! 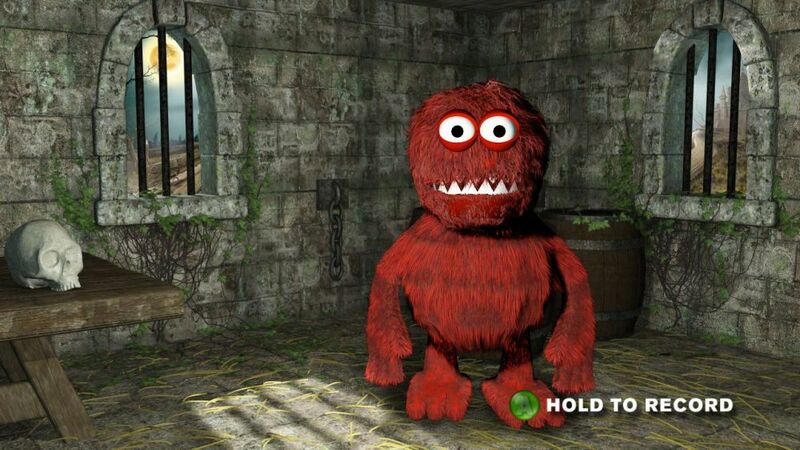 Choose your favorite monster and give them a voice. Each monster has its own unique style for the ultimate voice changer. Tiny Tim and his Tremendous Tank is an awesome physics based action platform shooter that allows you to Destroy and Splatter anything that moves. This war just got messy! 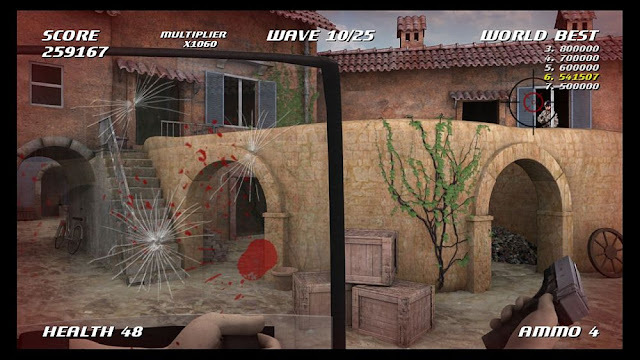 Push your reflex's to the limit as you work your way through 8 countries to complete the World Tour. 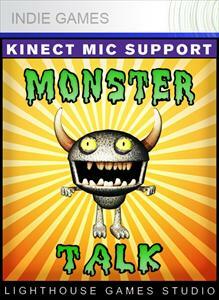 Humiliate your friends locally or over xbox live with your talent. 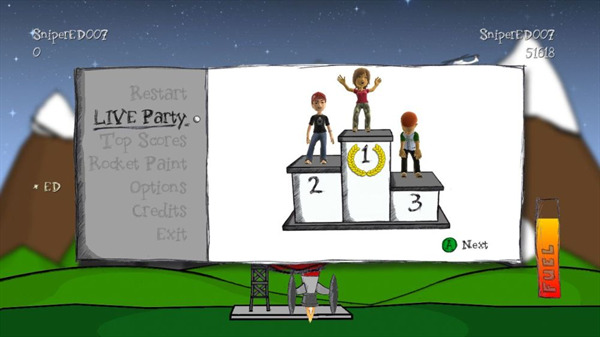 Kick it up a level as you take on the world and leave your mark on Super Tricky's Global Scoreboard. 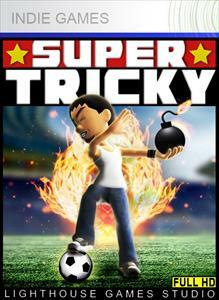 You could become the greatest player of all time. 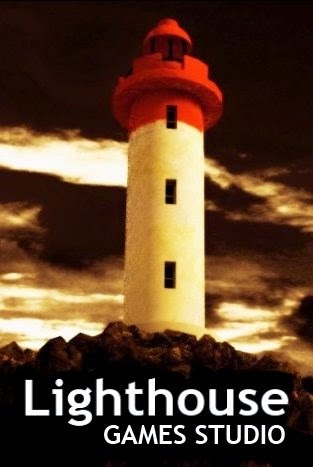 Prepare yourself for an almighty Onslaught. 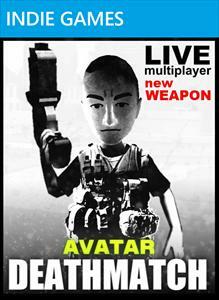 Take on hordes of avatars in full HD as you compete against the best in the world. 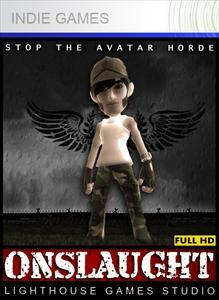 Onslaught features character leveling, global scoreboards and Avatars. Prepare to wet yourself. It's Safari time! 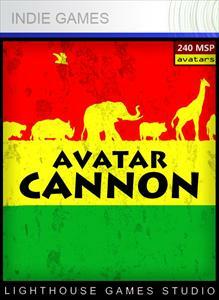 Take you Avatar out into the wild and take on the the world. 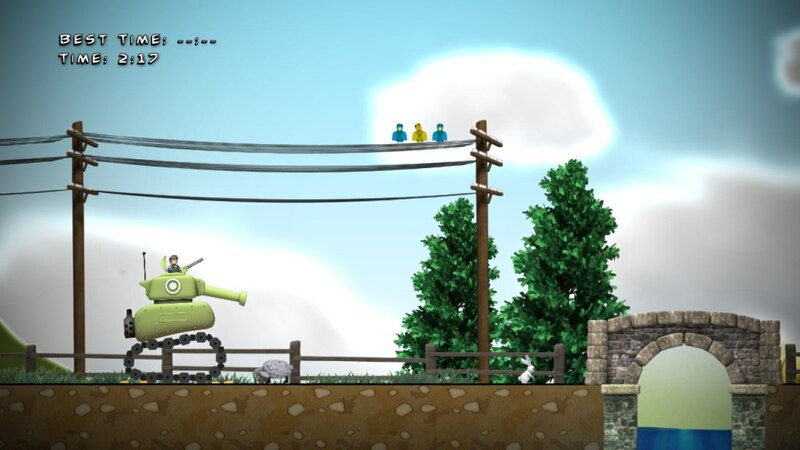 Avatar Cannon features hilarious 3D graphics, unlockable rewards and Global Scoreboards. 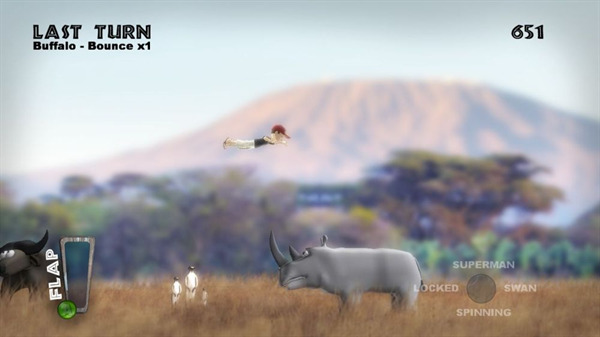 Use over 10 animals to your advantage as you fly across the African Savannah. 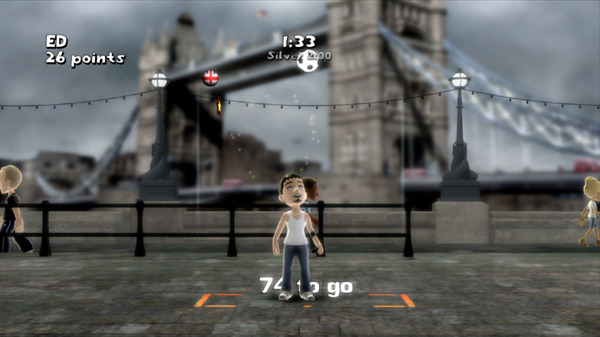 myChristmas is bringing back the festive magic to xbox 360. 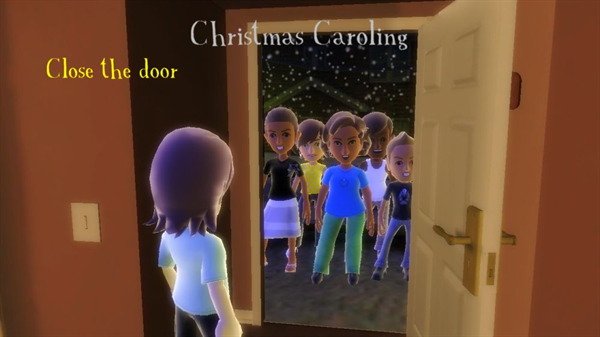 Featuring 10 Christmas carols and our next gen 3d engine. 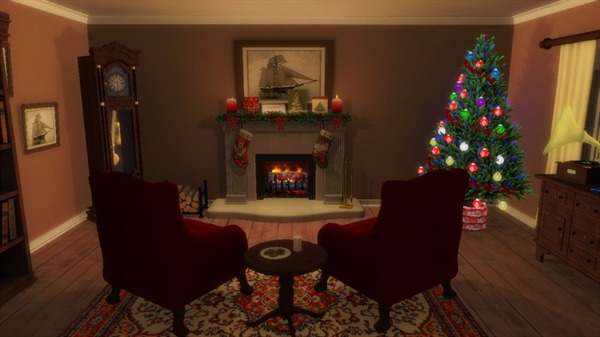 Decorate and light your Christmas tree, stretch out in front of a Yule log fire or get a group of friends together and go Christmas caroling over Xbox Live with your avatars. 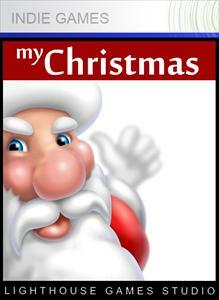 Experience first hand the awesome magic of Santa arriving, it just wouldn't be myChristmas without him. 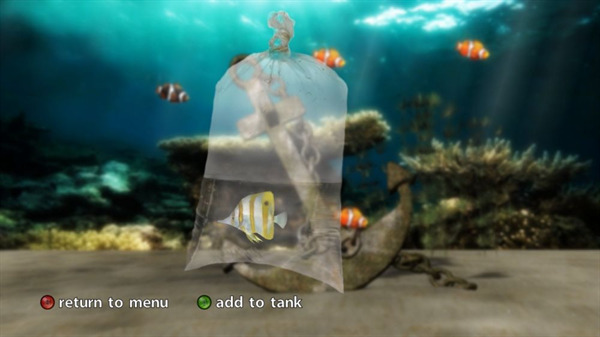 Design your ultimate fishtank. Customize wallpapers, rock features, plants, gravels pretty much everything. 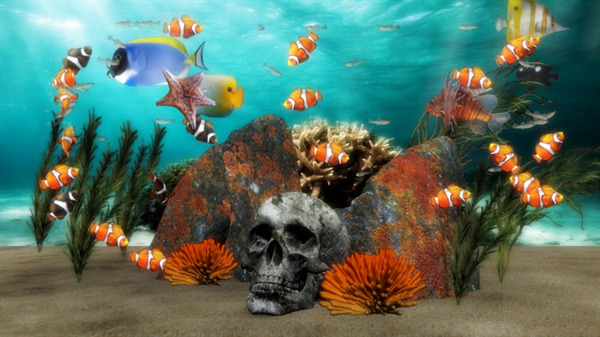 Add over 18 fish types to your aquarium. 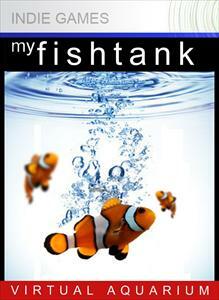 Why not create your very own species in the paint fish area. 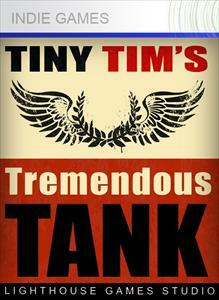 Unlockable rewards add extra tank features that make this one of the most exciting Indie products launched to date. 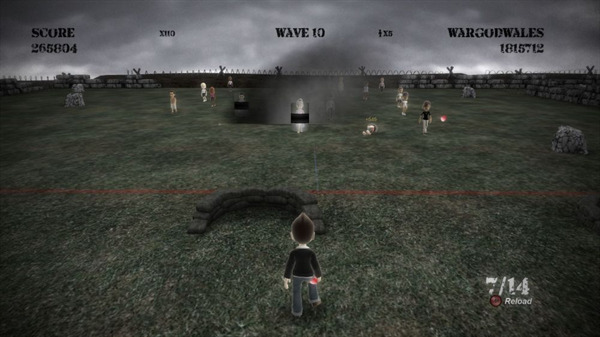 Avatar Rockets is one of the few xbox 360 indie games that has full xbox live and Avatar support. 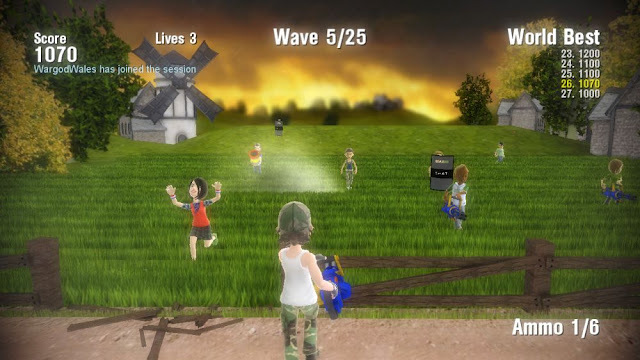 Compete against your friends in 3 exciting multiplayer modes or take on the world with the global scoreboard in the single player game. 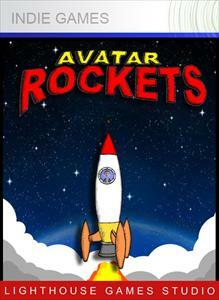 Design your own space shuttle in the Rocket Paint feature and take your Avatar to the stars and beyond. 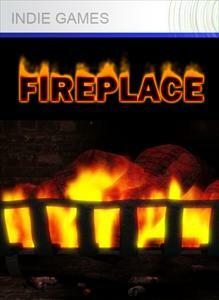 Enjoy the awesome ambiance of a crackling fireplace in your living room. 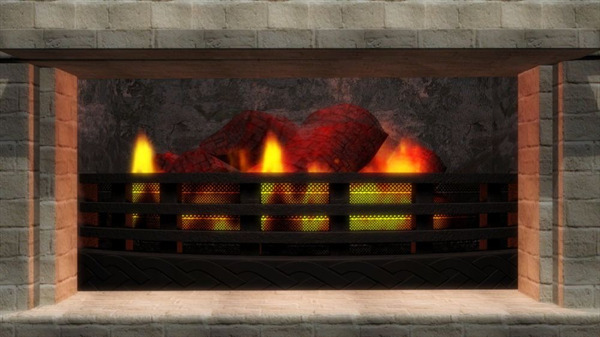 With realistic smoldering embers and flickering flames it sets the perfect backdrop for a relaxing evening.